Planning an Outer Banks vacation and wondering what to do while you’re here? Look no further, Twiddy’s Outer Banks Vacation Guide covers it all! 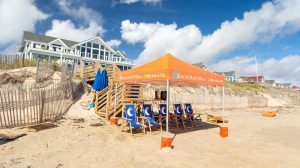 From the 4×4 beaches to South Nags Head and everywhere in between, our comprehensive guide gives OBX locals’ recommendations on where to eat, what to see, and where to shop. We even have local service recommendations. 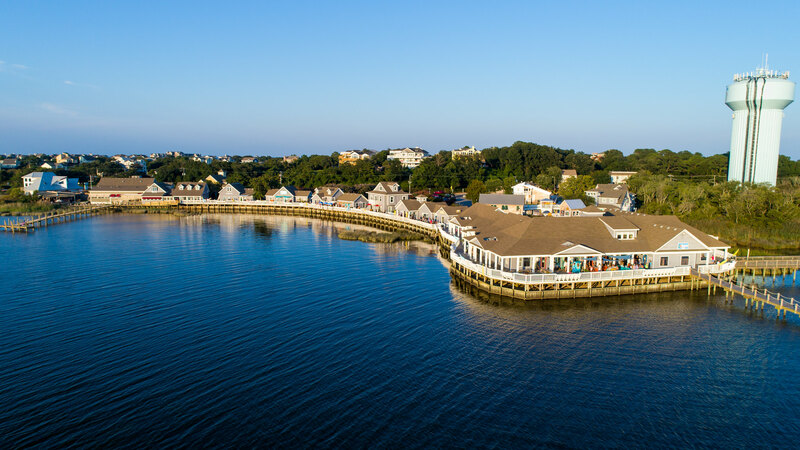 We’ve rounded up our recommendations for the best local restaurants, activities, nightlife, services, and more in each Outer Banks town. Do you want to know what we recommend that’s near your vacation home? Search our vacation guide by town. Find out what’s close to the Outer Banks town where you’re staying. Don’t forget to check nearby towns – each town is unique and has different experiences to offer. Looking for family-friendly things to do? Click the Family-Friendly filter to browse our guide by the type of activity. Are you in need of a local service when you’re in town? Whether you’re looking for a photographer to capture special moments during your family vacation or for a personal chef to cook a delicious meal at your vacation home, we have recommendations for you. We even have suggestions for cabana service, from a basic setup to the ultimate beach experience. We’ve collected opinions from the entire Twiddy team on their favorite places to go on the Outer Banks. From the restaurants with the freshest seafood to the most unique art galleries, our Vacation Guide gives you true OBX locals’ recommendations. It’s important to note that the Outer Banks has an “off-season”, which isn’t rigidly defined but does exist. Some of the businesses listed on our Vacation Guide close during the winter months. To take advantage of all the OBX has to offer, we recommend visiting during the warmer months of the year. There are endless reasons why the summer months are our favorites, but we absolutely love July on the Outer Banks.